Finding a quality bakery can add just the magic to your life that you’re looking for. Baking is truly an art and science and requires a skilled hand to create the most delectable treats. Pittsburgh’s bakery scene has always had some solid options, with our most famous bakery winning the title of best cake in the country. In recent years its been growing even stronger with some unique newschool options making their mark. Since sweet things are served best as a dozen, we’ve rounded up a dozen of the best bakeries the Burgh has to offer. If you have a sweetheart you’d love to treat with some sweets, consider buying them a GiftYa personalized gift. You can easily buy the gift certificate right from your phone, text the gift to your friends and family, and they can connect it to their debit account for seamless spending. Topping our list is Prantl’s Bakery, not only the best bakery in Pittsburgh but one of the best in the country! 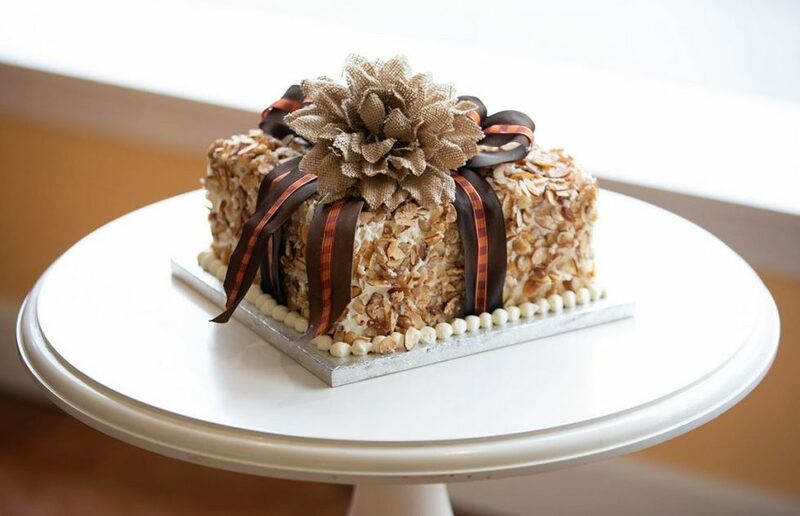 While all of their treats are sure to delight, they’re most famous for their Burnt Almond Torte, which they’ve fashioned into a delicious selection of treats from the famous cake to cupcakes, donuts, parfaits, cookies and more. Conceived by Henry Prantl after a trip to California during an almond surplus. The Almond Board of California was asking for bakers to develop inspired new ways to use almonds. Henry experimented until he hit the jackpot with his burnt almond torte. The thin crispy almonds have the perfect touch of sweetness, and the cake is beyond moist. Transport yourself across the Atlantic to classic French patisserie when you enter this quaint bakery in Millvale. Offering many classic french pastries particularly of Brittany origin, the star here is their macaroons, which alone are worthy the trip. Assorted flavors are available daily from Nutella to Rose Raspberry; the Salted Caramel is a fan favorite. The treats here are almost as beautiful as they are delicious, including surprisingly scrumptious vegan options. Beyond their vegan options all of their sweets are baked with organic flour, eggs, and sweeteners. They’re open late so it’s the perfect spot after dinner on date night, with the charming and cozy decor you’ll feel right at home as you share your goodies. If you’re looking for a special occasion cake you won’t find more breathtaking options. You won’t find a more charming storefront in Pittsburgh than Madeleine’s. Once inside, the ambiance is cozy, minimal, with an old world charm. Offering a nice selection of french inspire pastries, breads, sandwiches, soups, and salads, you can take your treats outside on warmer days to enjoy on their lovely patio. 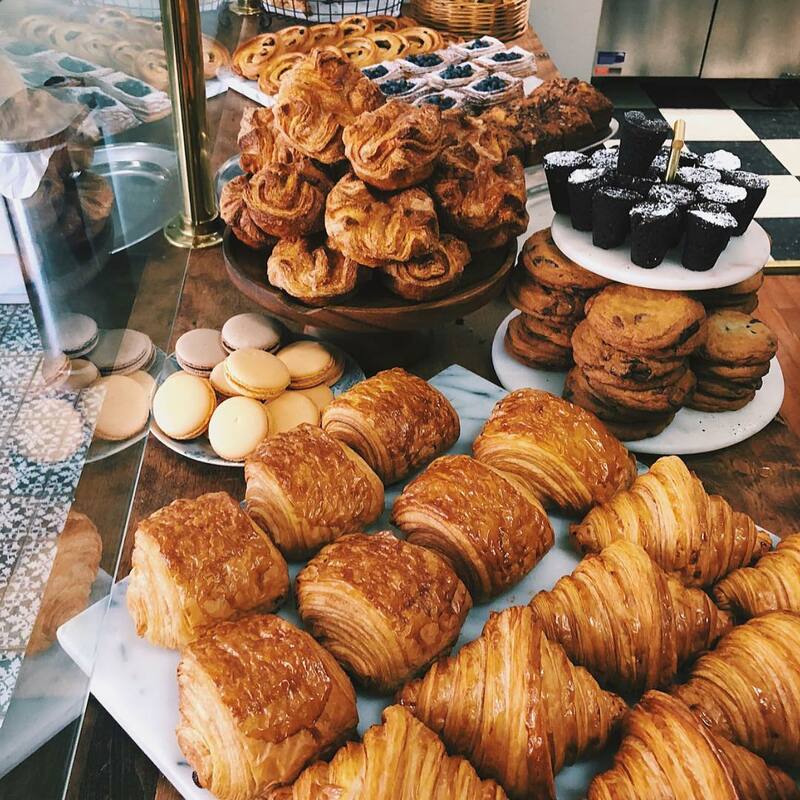 The patron favorite tends to be the large fluffy croissants, including some speciality options, which they liken to authentic ones from Paris. This family owned and operated artisan bakery aims to bake the finest European style breads and highest quality pastries. They take their bread baking seriously, taking 20 hours or more to prepare to give it plenty of time to rest and infuse more flavor. If you’re lucky you may get your loaf straight from the oven! Be aware that certain items, such as their almond and chocolate croissants, are only made on the weekend. Owned by a seasoned French chef that studied at the prestigious Lenôtre Culinary Institute in Paris, Fabien Moreau originally planned to open a French restaurant, but his love of baking and Pittsburgh lack of an authentic French bakery at the time led to La Gourmandine. 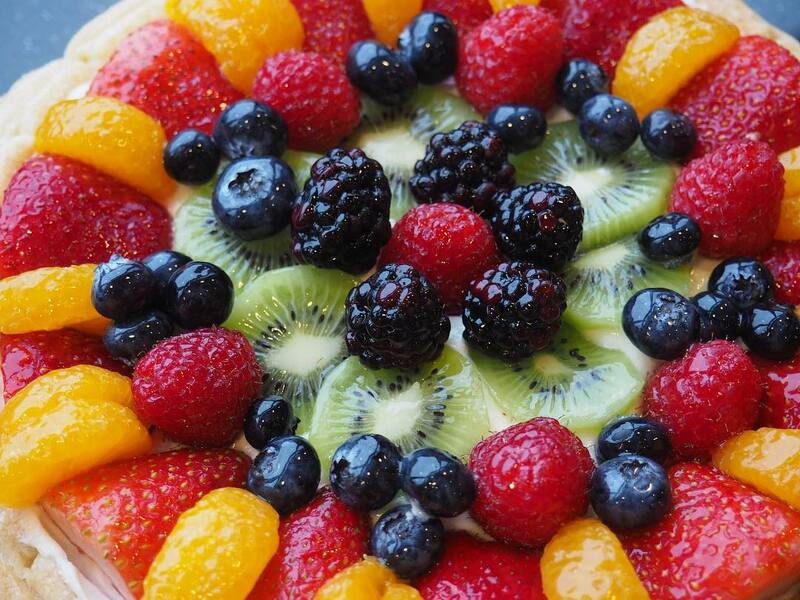 Explore their amazing selection of bread, danishes, pastries, cakes, tartes, and sandwiches. Their prosciutto and pickle sandwich is so simple yet so delicious, but you’ll have to move fast as they sell out quickly. For a sweet treat you can’t go wrong with Délice De Pistache, which is Choux dough filled with pistachio mousseline and toasted pistachio pieces, yum! 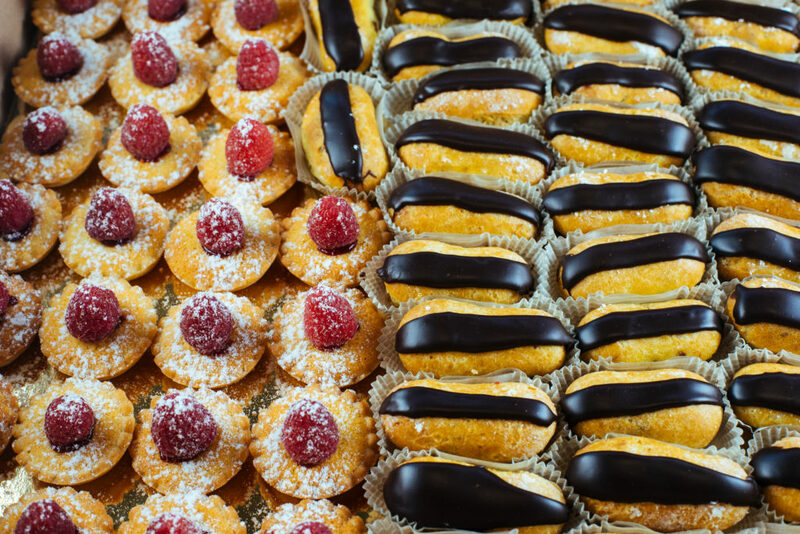 While French bakeries are charming, they are not the only master bakers of the world. Grandview Bakery perched in Mt Washington is a traditional full-service bakery offering a diverse range of specialty cakes cookies, doughnuts, muffins, pastries and more. They also house a sweet shop serving homemade, hand-dipped chocolate confectioneries. 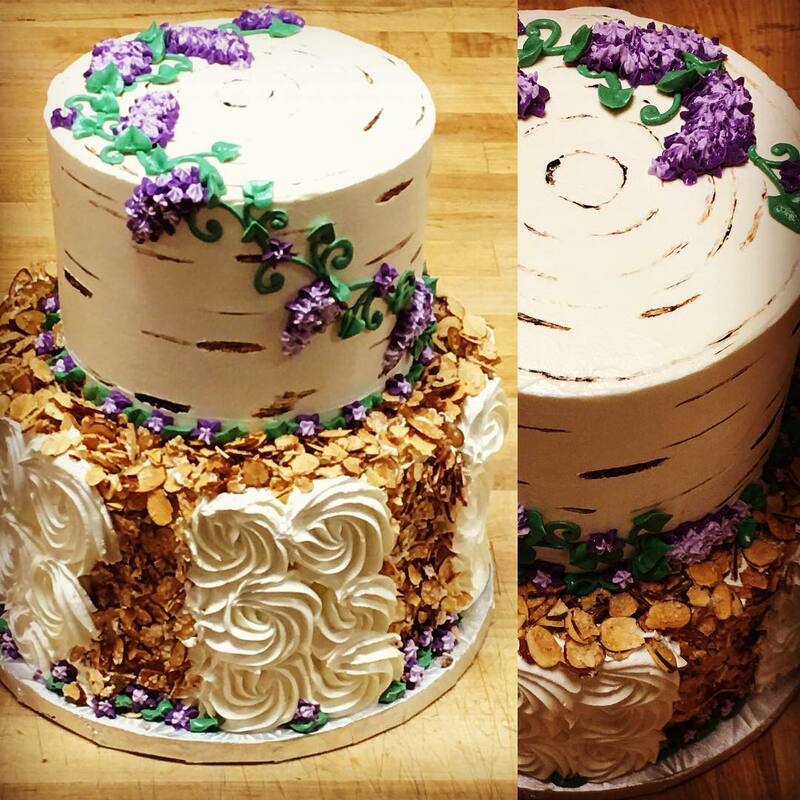 Their cake decorator is award winning and designs stunning wedding cakes. 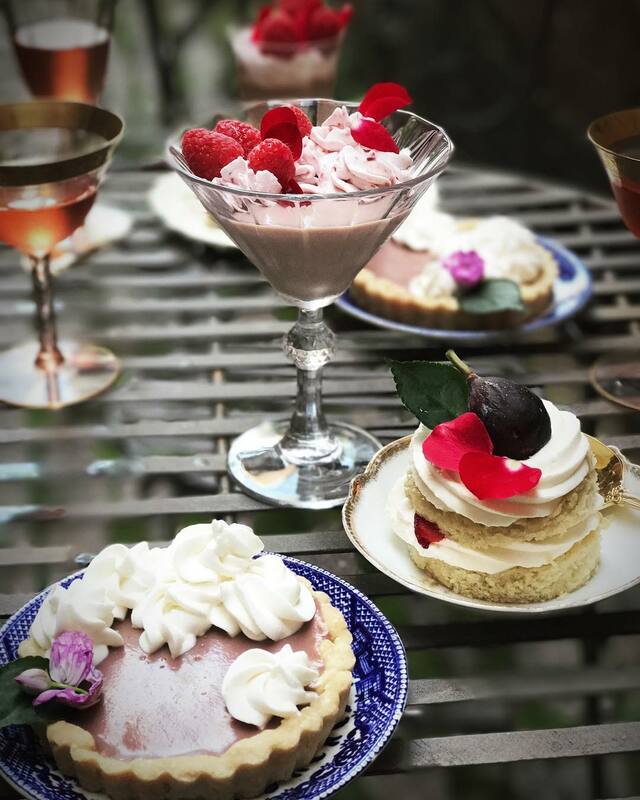 Located within the historic Priory Hotel, which once housed the birthplace of the Clark Candy Empire, Priory Fine Pastries aims to keep the innovative, fun, and tasty spirit of D.L.Clark. 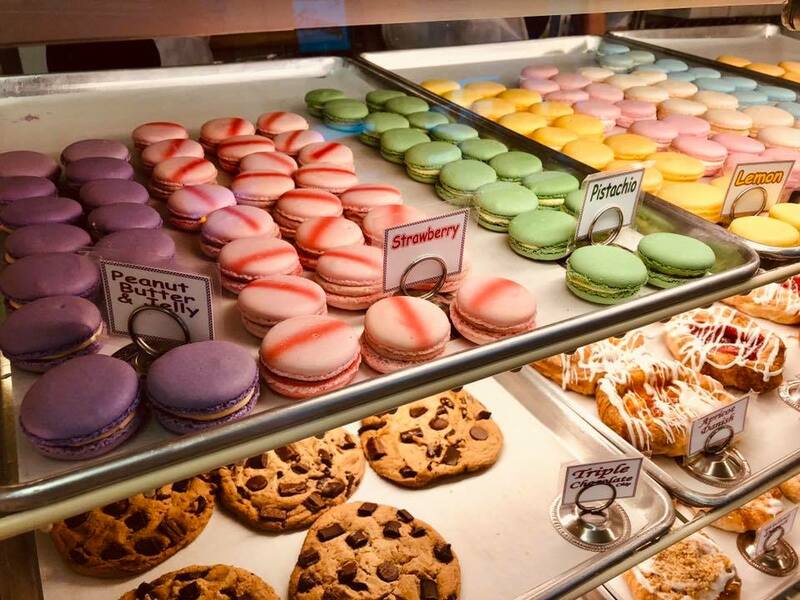 When the shop opened in 2004, it quickly became a place where local residents go for a good cup of coffee and pastries, and where businesses go for large orders of unique, delectable pastries, cookies, and cakes. Guests rave about the cupcakes and thumbprint cookies, but any item you choice will leave you smiling with satisfaction. Nestled on Squirrel Hill’s Murray Avenue, bread is the heart of Allegro Hearth. 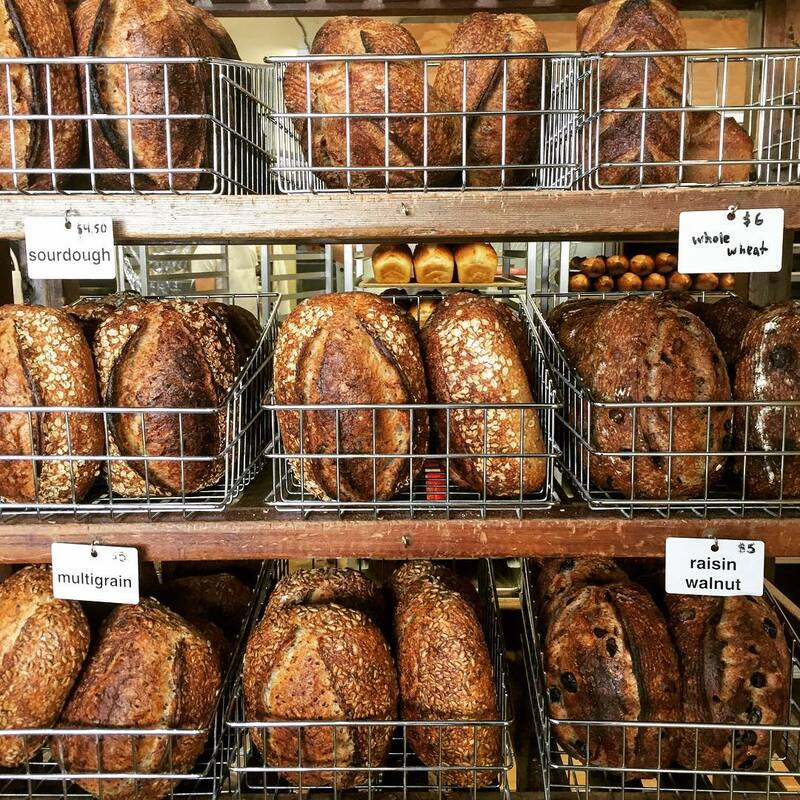 Their loaves are hand formed and baked on a stone hearth. Their starter, which has been nurtured for years, imparts a distinct flavor in their breads. Their pastries never have artificial flavors, preservatives, or colors, what they lack in “flash” they make up for in taste. Oakmont Bakery is building a baking empire, opening a brand new state of the art facility and one of the largest bakeries in the country. Their accolades don’t stop there, earning countless awards including “Retail Bakery of the Year” by Modern Baking Magazine. From specialty cakes and cookies to cupcakes, pies and pastries, nothing you choose will disappoint, especially if it’s topped with their delicious icing. Every day is a sweet day at Bella Christies! If you’re seeking a custom cake the only limit is your imagination. From simple and elegant to avante garde and outrageous, their artists will create an unforgettable treat for your special day. 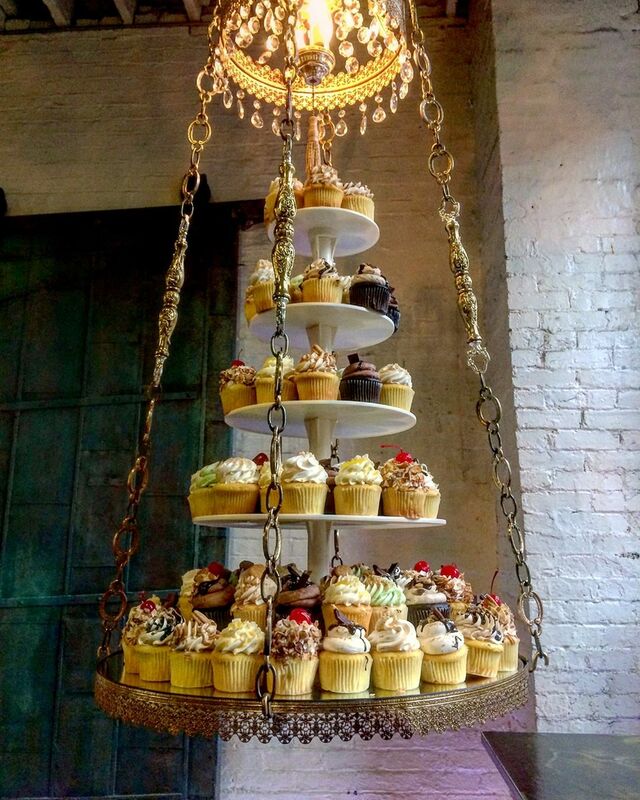 They’ll even create a custom sweet station for your special event themed to your liking and totally satisfying. If you’re looking for an over-the-top treat try one of their amazing milkshakes encrusted with delectable goodies!